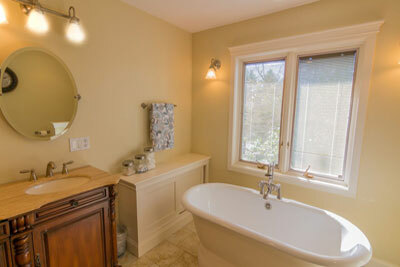 A “well-dressed” house can garner lots of attention, and potentially sell very quickly. This is true regardless of whether the market is cold or hot. In a cold market, buyers don’t have to settle for anything less than the best. 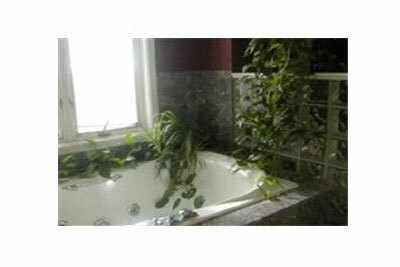 In a hot market, it will help your property stand out. 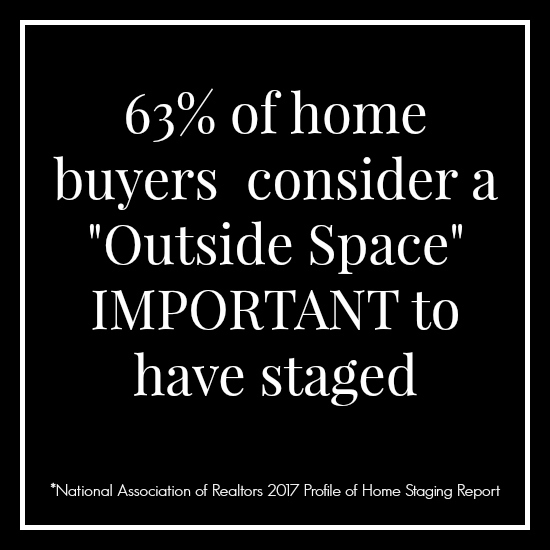 If staging is already the trend in your area, remember too that an unstaged house will pale by comparison to the rest. 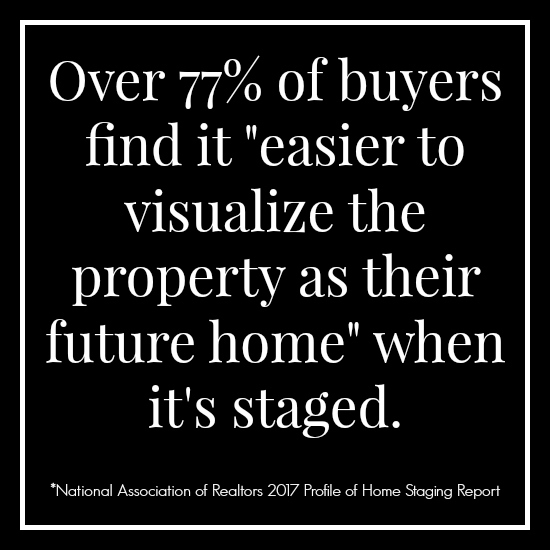 And if it’s not yet something buyers in your area are accustomed to seeing, they’ll be even more impressed by the results. 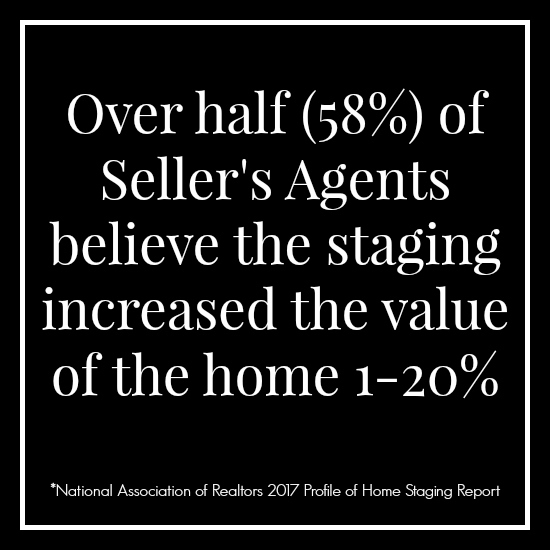 Staged homes spend 73% less time on the market and typically sell for more money. 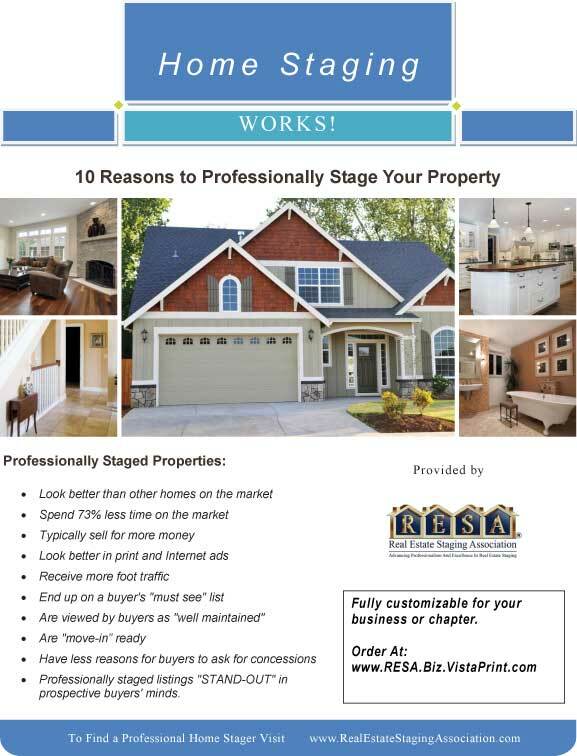 They look better in print and internet ads along with receiving more foot traffic compared to non staged homes. 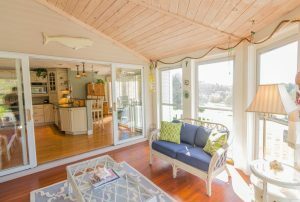 The buyer sees a "move-in" ready home and have less reasons for asking for concessions. 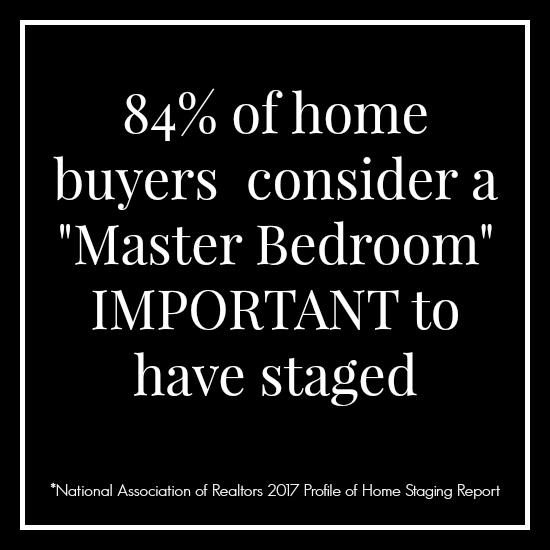 Your Front Door Home Staging is where the selling begins. You only get one chance to make a first impression! 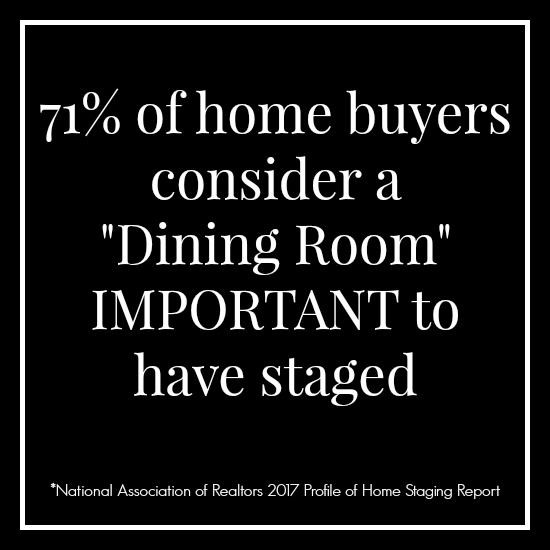 A STAGING CONSULTATION is the most valuable tool in marketing a home and where the transformation begins. 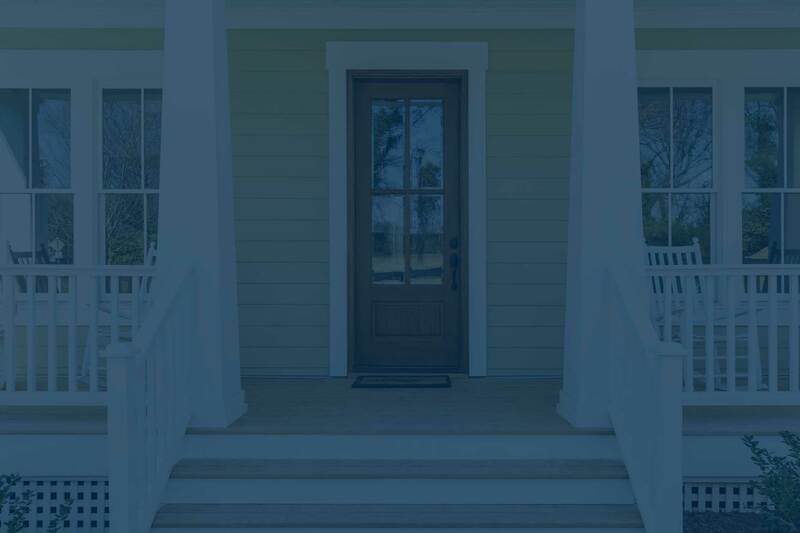 We will spend 1-2 hours with you in your home, discuss your needs, assess the property and provide you with recommendations to be done prior to listing the home. A WALK AND TALK” CONSULTATION is for DIY homeowners who would like a specific list of home update recommendations. We will spend 2 1/2 hours with you and leave you with a complete list of projects. 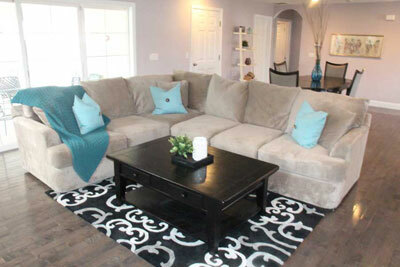 We bring in all the furnishings needed to help showcase your property to its fullest potential. We can focus on the three main rooms or the entire property. We will do as little or much as you would like. 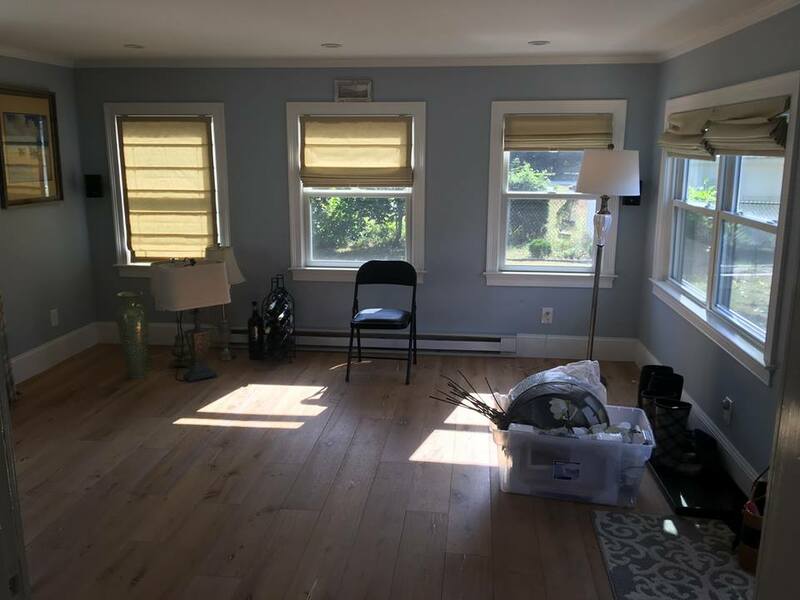 When staging an owner occupied home, after consulting with you, we will simplify the appearance, reposition and/or remove unnecessary furniture. We will use your furnishings or we may suggest bringing in rented furniture, art and decorations. Our job is to help a potential buyer form an emotional bond upon entering your home. We take care to respect all personal belongings. If furnishing need to be removed, we offer storage with COASTAL MI-BOX in North Hampton, NH. MI-BOX will deliver a self storage box to your home or business for easy self-storage. We also take pride in partnering with PREFERRED MOVERS located in North Hampton, NH when moving furnishings in and out of your home. They are a local, insured and well-respected business. Your furnishing + our knowledge of style = a brand new look! 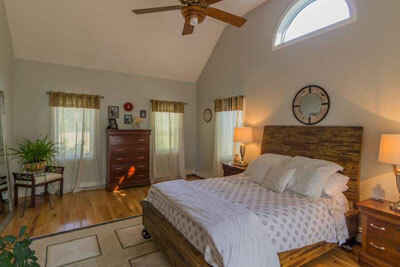 We stage homes that have been "flipped" ~ turning empty into inviting! 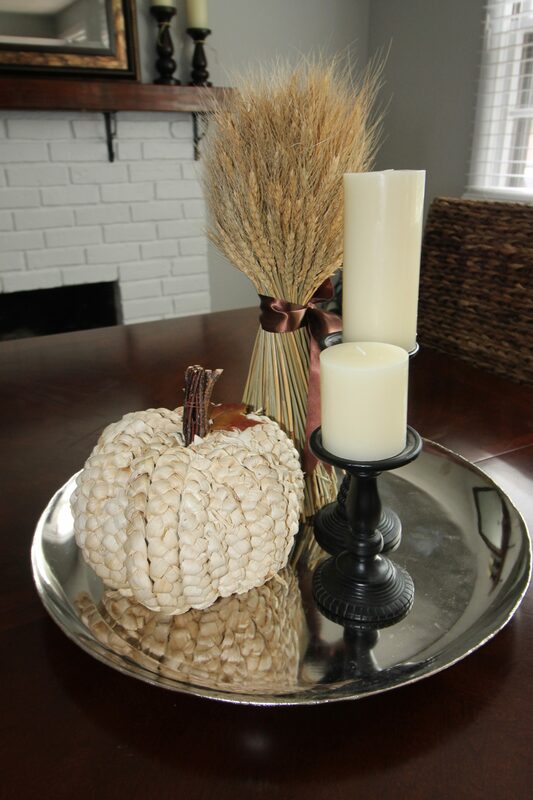 Change of season, holiday, hosting a party, too busy or don't enjoy the decorating? ~ Let us do it for you! We are doing the research! To be added soon! Staged and under contract in 5 days! We outline the client’s options. Work within their budget to accentuate the positive aspects of the home. 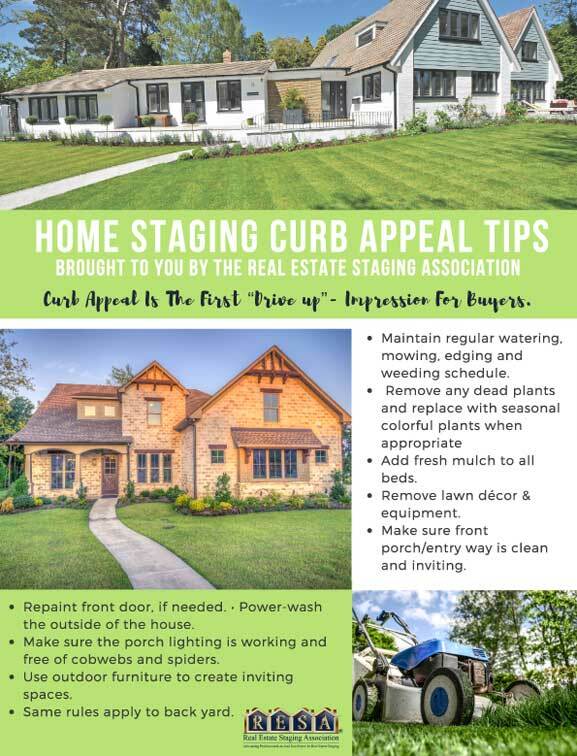 Transform the home into a real estate listing that will appeal to a broader audience. 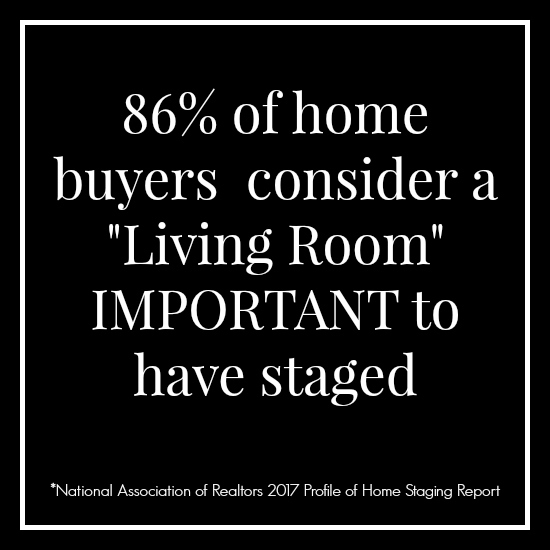 Staging creates an emotional attachment for a potential buyer. We remove personal belongings showing the buyer a vision of their potential home. The Living Room is a main focal point of the home. Staging the living room helps a potential buyer establish the room’s size and helps a buyer visualize how they would live there. 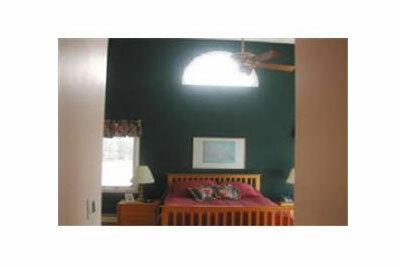 We remove any unnecessary furniture and stage with appropriate-sized furniture and accents. 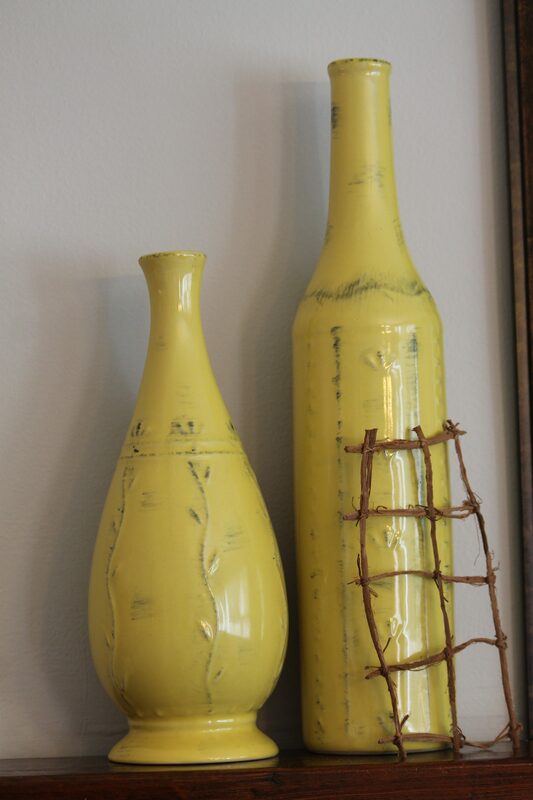 We bring in art and accessories that will appeal to a broader audience. The condition of the kitchen could make or break the sale of the home. A dining room should have an inviting atmosphere. The dining space should look comfortable enough to linger at the table after a meal. 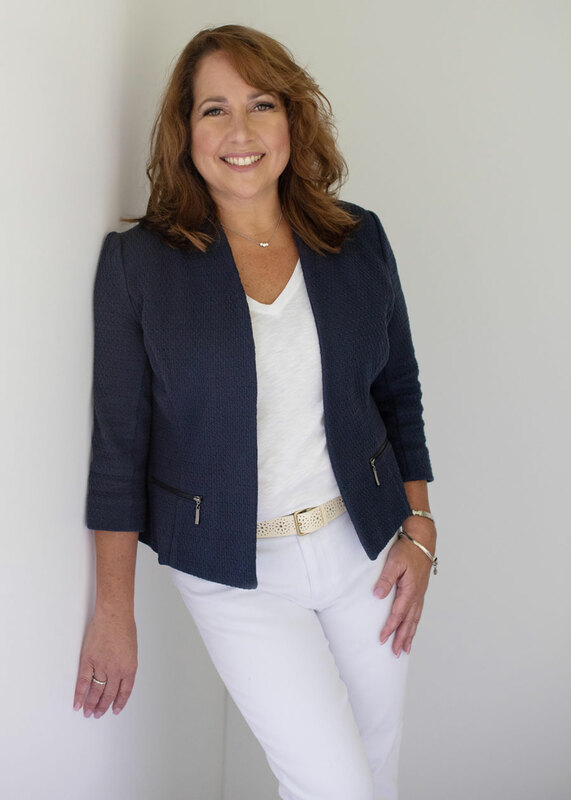 "I've known Trish for years and when she decided on a second career, I knew that staging homes would be a great fit. 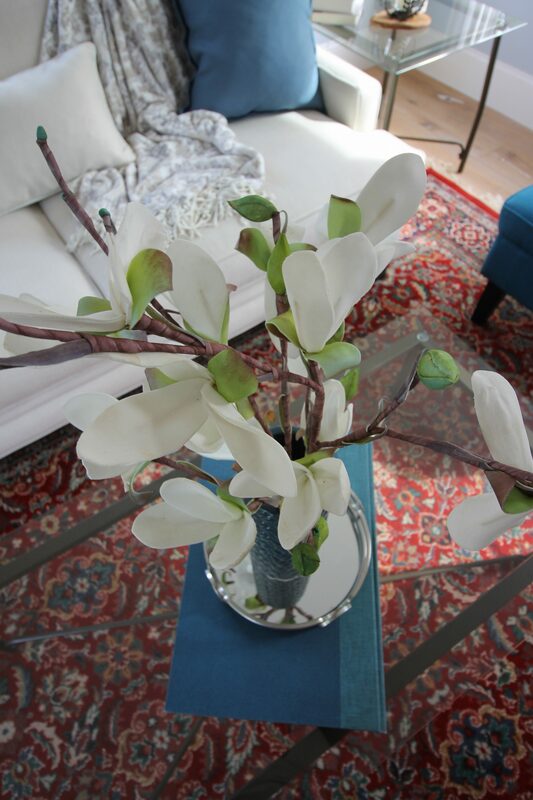 She has fantastic taste, is highly organized, and a flare for decorating! 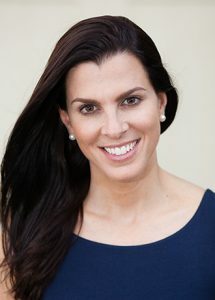 Please do yourself a favor and let Trish make your life better and more beautiful!" 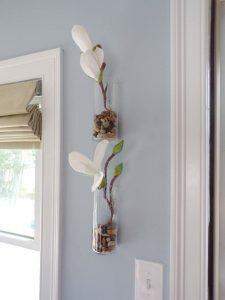 "Trish has great intuition when it comes to home decor. Every room she touches turns into something warm, inviting and always aesthetically above board. Her style exudes class without formality. You want to be in the rooms she decorates." 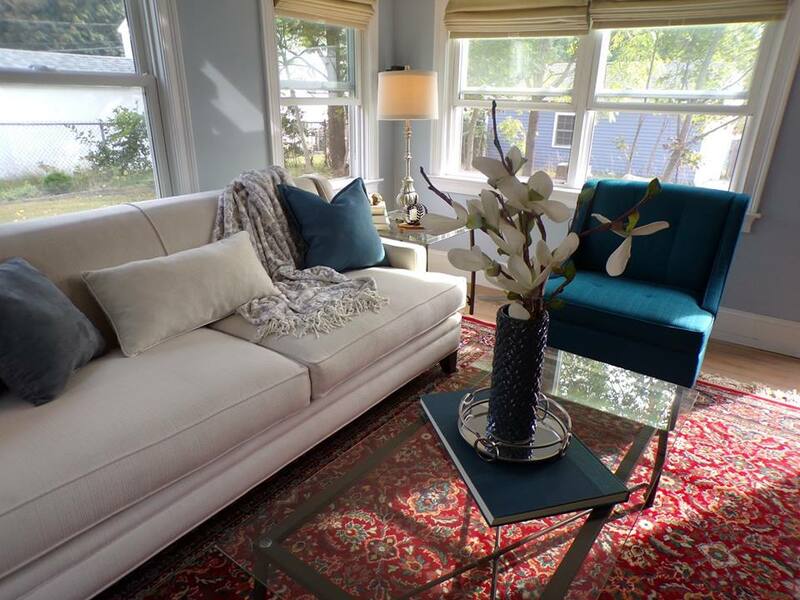 "Trish brought in beautiful furniture and staged the house perfectly!" Please feel free to call or email me with any questions you may have! 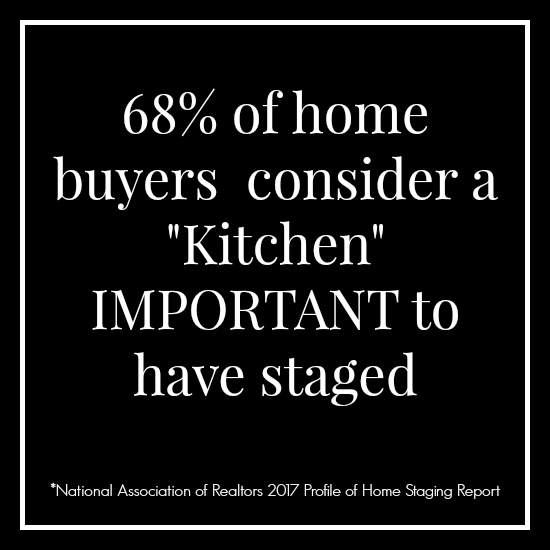 I’m happy to talk to you about all the advantages and financial rewards home staging is!